My first annual snowmobile test review session came in March 1973 when Invitation to Snowmobiling magazine brought its cast of writers, editors and photographers from 1 Park Avenue Manhattan to Houghton-Hancock, Michigan for a week-long evaluation of the next year’s key models. We weren’t certain we’d get a week as mud kept replacing snow and we had to travel to the shores of Lake Superior to get realistic looking cover shots. 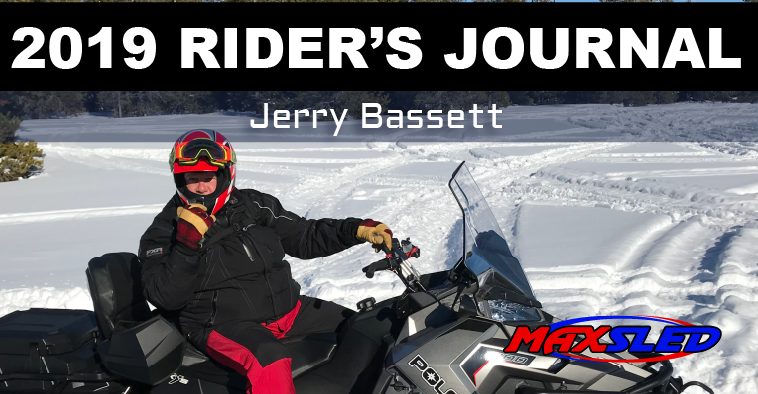 But we managed and now 45 years later I’ve just come back from West Yellowstone and a ride review of the model year 2019 sleds. In some ways things were better back in the day, but in many others they’re better now. This year’s experience was one I had looked forward to. There were some key new concepts I wanted to check out to see if they were the real deal or not. Essentially, they are. The interactive electronically activated pushbutton suspension system from Cat and manufacturing partner Yamaha struck me as an unqualified success. Based on the Fox QS3 shock system, this interactivated update works — and works in a blink of an eye or 0.2 seconds from a push of the button to the suspension mode you want. There’s no getting off the sled to switch anything or dial a click or whatever. 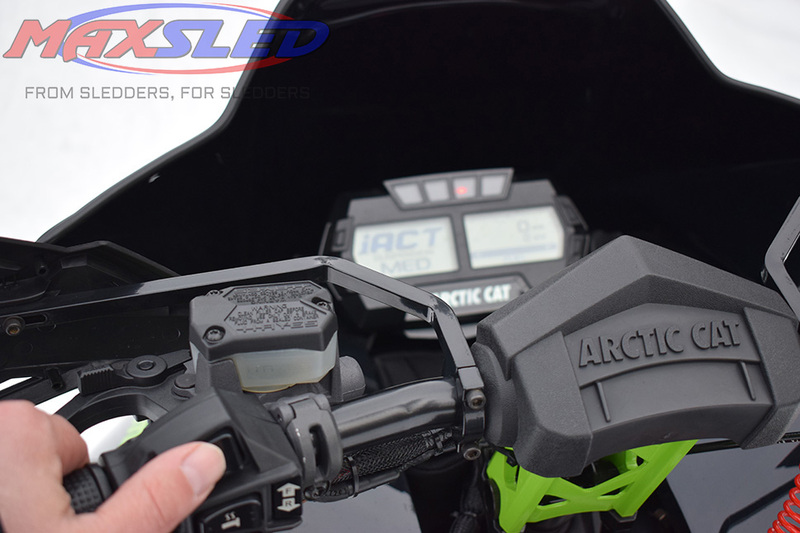 While Ski-Doo has an air ride suspension, it can’t keep up to the new electric servo system of the iQS or iACT suspensions. The Ski-Doo air ride does have five settings, where the Fox QS3 offers a mere soft-medium-firm for choices. I’ll take it as it proved flawless in its operation. Back in the day you could have an oil-based shock to assist the flopping of a leaf sprung ski — big deal back then and bigger deal if that shock was chrome plated. Rear suspensions tended to be basic bogie wheel types with a smattering of slide rail units. Engines could be fan-cooled, air-cooled with wildly radial heads or a few showed the beginnings of the coming liquid-cooled era. 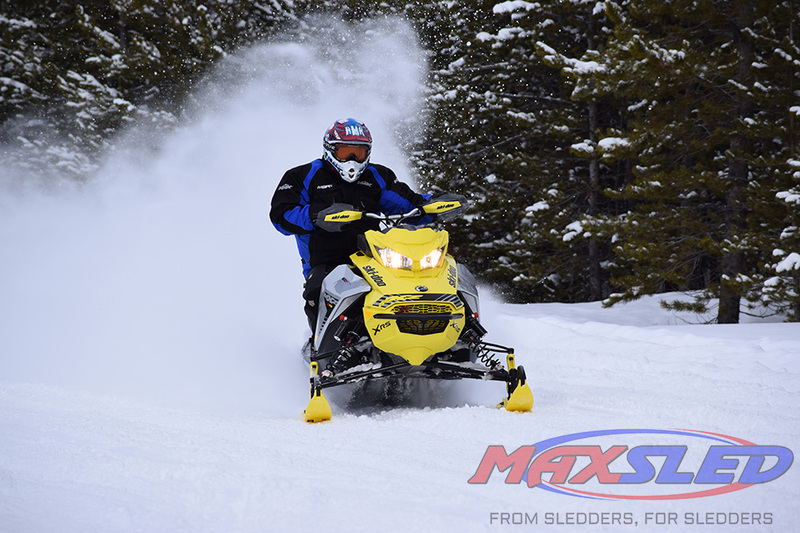 Reverse gear was left to the heavyweights like Johnson, Evinrude and select two-up touring sleds from Ski-Doo and Cat. Even back then Ski-Doo was number one in worldwide market, with Cat disputing Doo’s numbers for the US and Canada. Cat was a big deal in sled technologies with aluminum chassis, riveted airplane-type construction and slide rail suspension leadership. Cleated tracks were common in the Midwest with rubber tracks seemingly relegated to the East and Canada. Now tracks are all rubber but with length and profile choices. 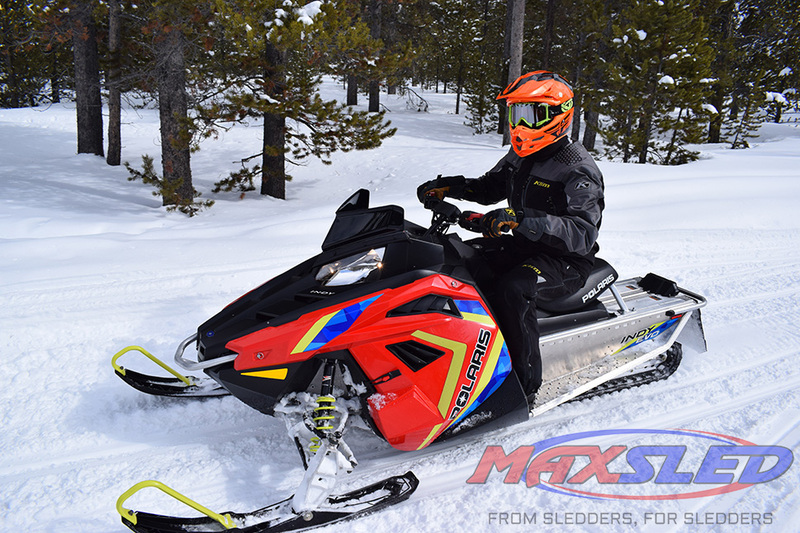 We don’t dwell on the old days as today’s sleds, even the ones we don’t care for that much, are easily all far superior to those sleds from back in the day. I rode those. I reported on them. I survived them. Today is better — much better. Now we have sleds that drive like high-powered cars. 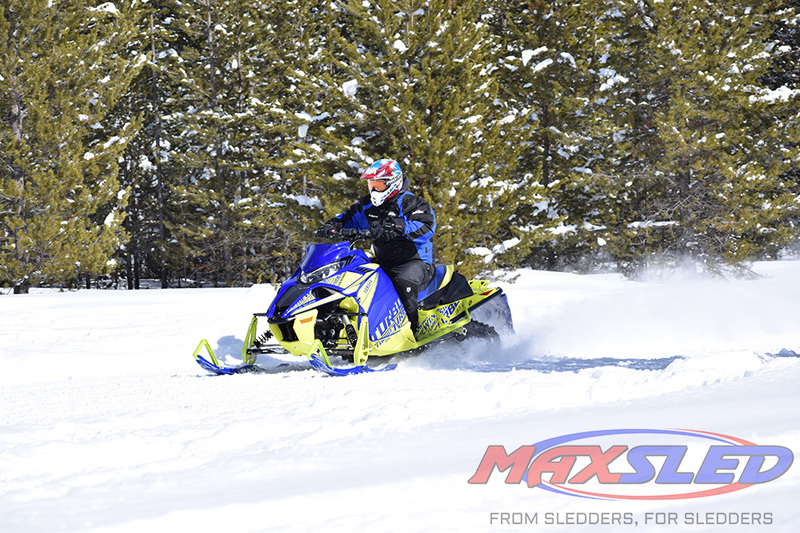 Yamaha’s 200-plus horsepower turbo is unbelievable and easily the best snowmobile engine I’ve ever driven. Smooth, powerful and easily drive-able. Nothing in 2019 compares. The new two-stroke 850s and the new 600 we encountered this year are very good. The old days? There was nothing of this quality to compare. 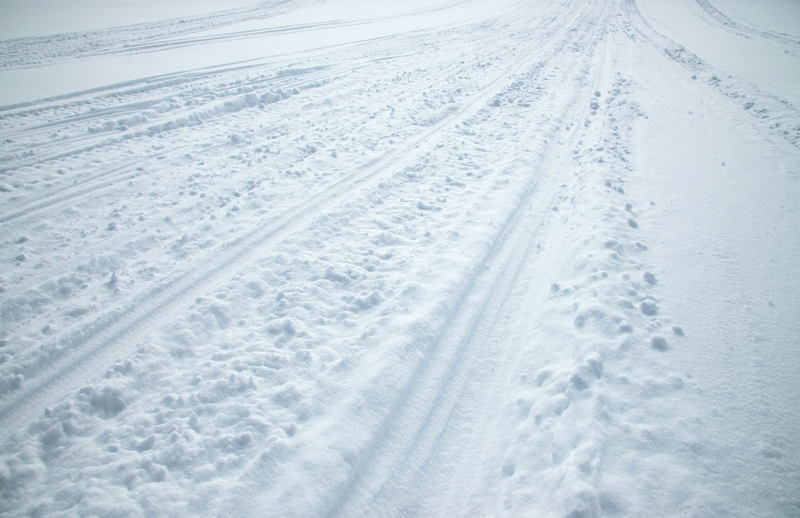 We rode hundreds of test miles in West Yellowstone this past March with nary a problem. A hundred miles on a 1974 anything was challenging. The old days are for people who didn’t live them or as my aged hippie friends say, “The ‘60s? If you can remember them, you weren’t living them!” Give me today’s sleds. That’s the difference between then and now!